Forma Medical Device Design is engaged in developing products. 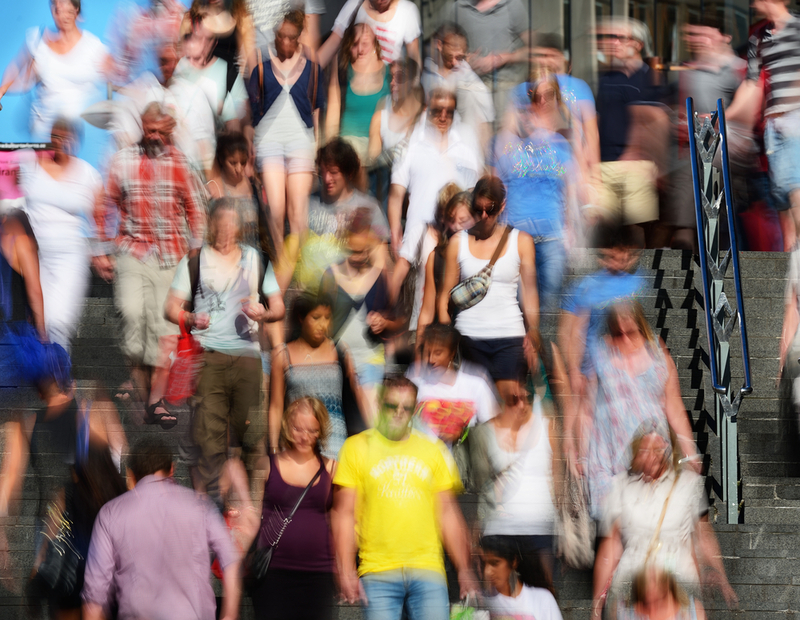 Why are we offering this treatise on behavior change? One of the foundations of our product development process involves defining where the true problem lies – in uncovering root causes. Without an understanding of the true problem, any designed solution will be ineffective. One root cause of the high cost of health care in the U.S. is that care isn’t given until a health problem has arisen. Many are beginning to recognize that taking measures to prevent disease is much less expensive than treating it once it has occurred. To a great extent, preventing disease is aided by living a healthy lifestyle. Breaking unhealthy habits requires behavior change. Is there a way to get people to exercise, eat nutrition-rich foods and monitor their health on a regular basis? To give up tobacco and the abuse of drugs and alcohol? To lessen the stress they experience in their lives? If our society’s goal is to reduce the cost of health care, the most significant action that can be taken is to encourage people to follow healthy lifestyles. Obesity has become epidemic. And obesity brings with it a host of ailments such as diabetes, high blood pressure and heart disease. 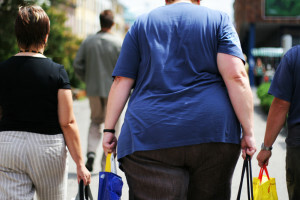 Obesity is caused by a complex interaction of physiological factors. For some, the only cure for obesity is surgical intervention. But many could control their weight if they could change their habits and start living a healthy lifestyle. The same holds true for tobacco use and drug and alcohol abuse. Helping people to stay healthy is the single biggest intervention that can be made to reduce the cost of health care: health negates the need for expensive treatment. There is yet no solution to this problem. Prescription weight loss drugs can be effective aids. Some act by reducing appetite while others act by reducing the body’s ability to absorb fat. 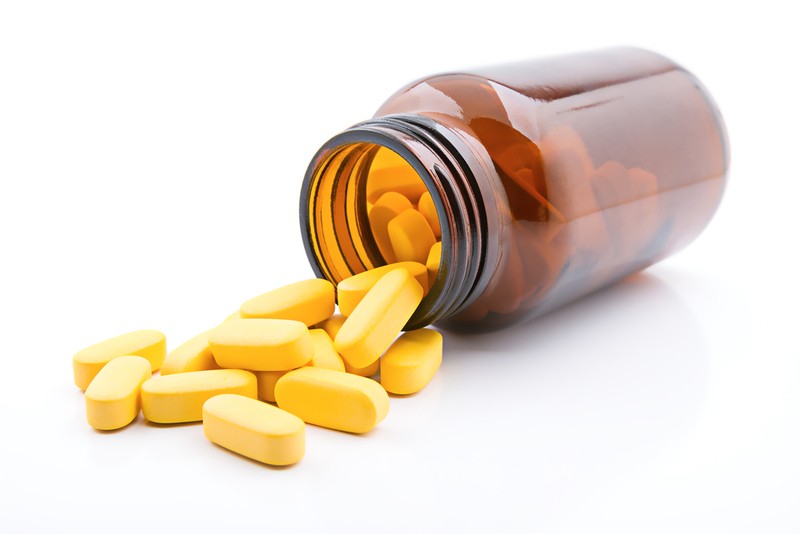 There are also drugs that can be prescribed to help with alcohol abuse and smoking cessation. But all pharmaceutical interventions come with risk and side effects. As a solution for accomplishing behavior change, the risks of the pharmaceutical approach outweigh the benefits for all but the most serious cases. 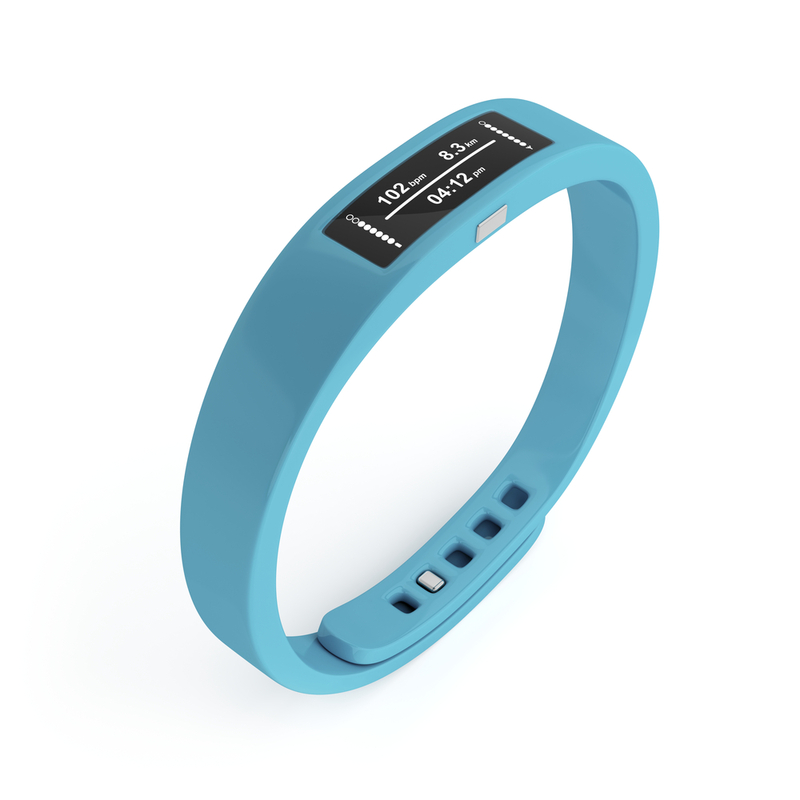 Fitness trackers are a current trend. Many companies have introduced wrist bands and other wearable technologies that allow people to track the number of calories they burn, their heart rate, their sleep quality, and a host of other parameters. Another trend, sometimes combined with a fitness device, is “Gamification”. People like to play games and are motivated by challenge and reward. Turning exercise and other healthful activities into a game is seen as a way to increase motivation so users get the most benefit from their technology. Fitness trackers are probably very helpful for some people. But those who use them are already motivated sufficiently to pursue healthy choices. Fitness devices don’t help those who are either not motivated to change unhealthy habits or who simply believe it will be too hard. Similarly, gamified systems might work for some, but not if there is no motivational impetus. Gamification is relatively new. Hamari, Koivisto and Sarsa conducted a review of peer-reviewed studies that have been conducted on gamification (Hamari, J., Koivisto, J., & Sarsa, H. (2014). Does Gamification Work? – A Literature Review of Empirical Studies on Gamification. In proceedings of the 47th Hawaii International Conference on System Sciences, Hawaii, USA, January 6-9, 2014). 24 empirical studies were examined in the literature review. Though not always explicitly stated, the high-level research question shared between the papers was: Does gamification work? The authors conclude that while gamification does work for some people in some contexts, the positive effects are short-term. Even when there is motivation, it is extremely difficult for most to maintain. The decades are filled with fitness gadgets that people have bought and use for a short time, only to abandon them. The same is true for the many diet fads that have come and gone. The failure of the product approach has led many to consider that maintaining health can only be achieved when that choice is ingrained in behavior. Fitness trackers and other products might help, but to achieve long-term success at staying healthy, healthy habits and choices need to become part of a person’s lifestyle. There are many theories of how behavior originates and how it can be changed. Commonalities among the theories suggest directions that are most effective. Indulging in pleasures is easy. Maintaining health is hard. It requires a commitment of time and significant physical and psychic energy. The reward/punishment model and other extrinsic motivators like gamification are insufficient to the task. Conquering an addiction or changing any behavior must start from a desire within the person themselves. Without intrinsic motivation, change is impossible. It’s rare that behavior change is accomplished on the first try. Most people will experience relapse to their old behavior. If sufficiently motivated, they will try again. After a number of relapses, however, they might begin to question their ability to accomplish the change they want to achieve. If a person doubts their ability to accomplish a task, they are unlikely to undertake it even if they have the intrinsic motivation to do so. A person is more likely to cultivate the confidence that they can change if they take small, easy steps, one at a time. Experiencing success is a reinforcement and builds self-efficacy. A person has to know where to start. 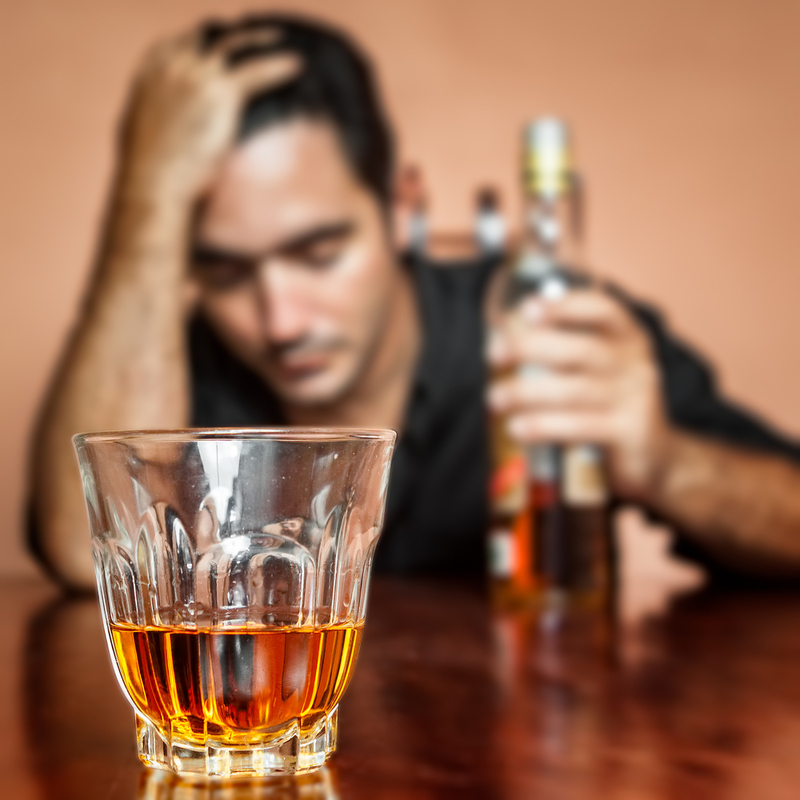 Overcoming addictions as powerful as tobacco and alcohol can seem overwhelming. Knowing where to start is related to perceived ability. If a person feels he doesn’t know where to start, that in itself is a form of inability. 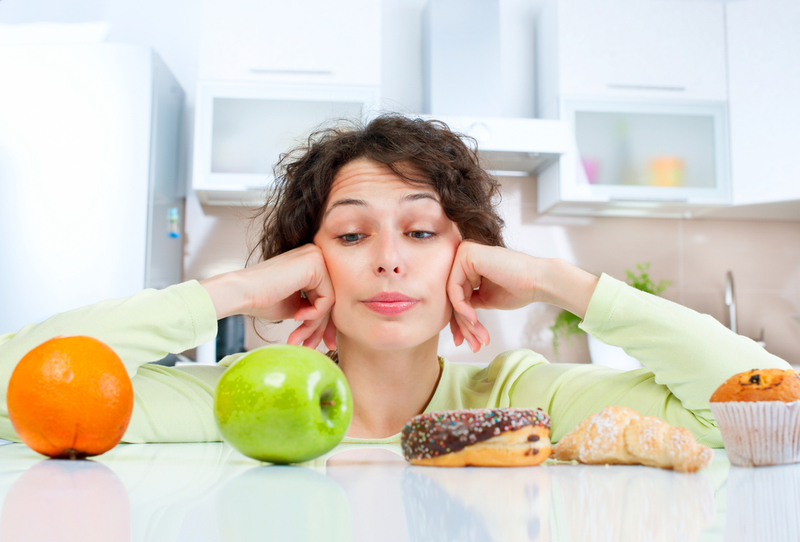 Willpower, or the lack of it, is the central issue in behavior change. Willpower can be sustained for a time, but eventually temptation becomes too great. Stress, in particular, drains willpower quickly. Stress from increased hunger from dieting, relationship problems, depression – all can tip the balance in favor of indulgence. Many chastise themselves for not having the willpower to stick to their plan for changing. Some theories suggest that willpower gets depleted in a manner similar to the way physical energy does. It could also be that willpower is an either-or condition – that a tipping point is reached wherein a person maintains balance or falls to indulgence. Can willpower be strengthened? There is no definitive answer. But there are techniques that can be employed to distract from temptations. In the 1960’s, psychologist Walter Mishcel began a series of studies involving delayed gratification. 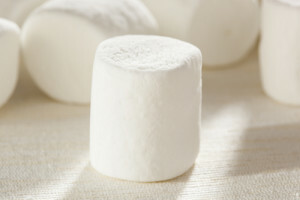 The test he conducted offered 5-year-olds the choice of receiving one marshmallow immediately or waiting for a period of time (15 minutes) and receiving two marshmallows (other treats were offered as well, but this study has famously become known as the marshmallow test). Mishcel followed up with the test subjects later in their lives and found that those that were able to delay their gratification were generally thinner, had higher test scores, had attained higher levels of education, and were better off on other measures of life outcome (from Wikipedia: Stanford Marshmallow Experiment). The children who were able to summon more self-control used various ways of distracting themselves from the treat before them, such as turning their backs on the treat or pretending it was something non-edible like a piece of wood. This suggests that self-control can be prolonged by learning and employing various distracting techniques. Mischel also believes that intrinsic motivation also plays a critical role, that people need a “burning goal” that gives them a reason to utilize the distraction skills they have. (New York Times, September 12, 2014, Learning How to Exert Self-Control, Pamela Druckerman). Willpower is a battle with yourself: your self that wants to gratify its craving versus your self that wants to break an unhealthy habit. Willpower is also a function of tolerance. How long you can tolerate the craving without giving in to it. The four stages of behavior change advanced in Changing for Good are: contemplation, preparation, action, and maintenance. The authors contend that in the contemplation stage, the person has recognized they have a behavior that is causing problems in their life and they are thinking about taking steps to correct it. In the preparation stage, they are no longer just thinking about it, they are getting ready to carry out specific actions to make the change they desire and to commit themselves to it. The action stage begins with the commitment to the goal and the implementation of whatever their plan for change calls for. The maintenance stage begins once the goal is attained, and is needed to prevent relapse to the old behavior. The authors stress that all four stages are required for behavior change to be successful. If a person jumps too quickly from contemplation to action, their preparation will have been insufficient and they won’t succeed. Turn away from the old behavior. Focus on the future and your new self. Having a hopeful vision of what your life will be like once you’ve changed your behavior is a powerful motivator. Make a list of the benefits of changing and refer to it often. Make changing the problem behavior your highest priority. Don’t move into the action stage until it is. Accept that you will experience changes in your mood, how you relate to others, your work performance, and other areas. Accept that the disruption might last several weeks or more. Commit yourself to remaining focused on the change you want to make happen, a change that will make your life better. These techniques serve to put you in a willful mindset. You are steeling yourself for the difficult task ahead. Use “countering” techniques to divert your attention from your cravings: exercise; meditate to relax; engage in any activity that will help you focus your attention elsewhere. Remove problematic stimuli from your environment: dump the booze, throw the cigarettes away, get the sweets out of the house. Avoid places where you’ll be tempted to engage in your old behavior. Reward yourself for small successes. Changing unhealthy behaviors into healthy ones takes small, gradual steps over time. A person needs to develop a strategy that works for them. Everyone is different and the strategy needs to be individual to the person. What works for one might not work for another. Until the desire to be healthy is stronger than the desire for instant gratification, any willpower a person has will fail. It is easy to get discouraged. If a person can view their struggle as a journey, they are more likely to recommit themselves and try again. Accepting that setbacks are inevitable helps a person from giving up completely. Two steps forward and one step back is better than remaining in place – or regressing. Another factor that influences change revolves around how much help a person receives from the environment. “Social influence” is a benign form of peer pressure that makes an individual want to conform to what the group is doing. 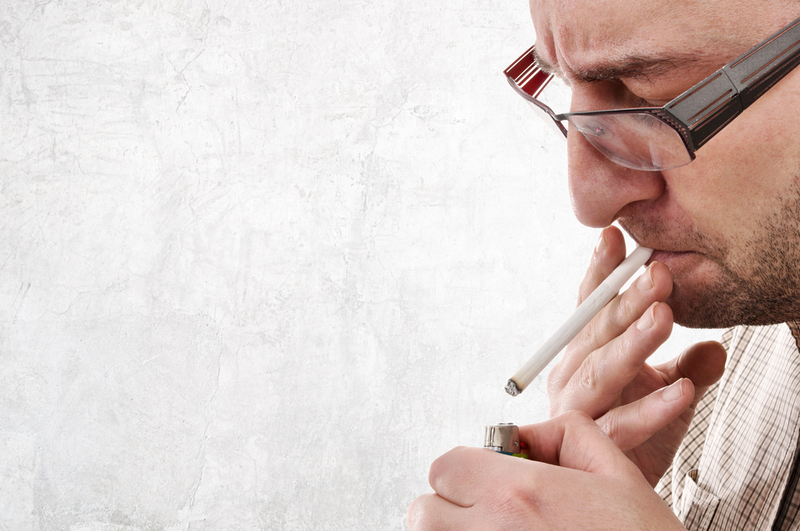 Many people began their smoking habit when smoking was considered to be “cool”. 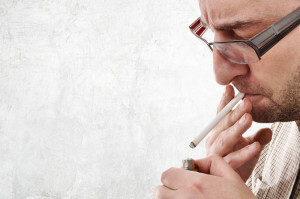 Smoking rates have dropped for a number of reasons, but one of those reasons is that it is now considered a social negative. The fact that so many people are not smoking helps others to quit the habit or to not take it up in the first place. The same could be done for other health choices. If eating highly nutritious food, eating in moderation, and engaging in regular exercise became a societal norm, it would become an engine to help those still struggling to live a healthy lifestyle. Obtaining a high level of participation in healthy lifestyle choices is both the goal and a means for attaining it. It will take a population-wide campaign to encourage the behavior, carried out on a scale similar to something like the “buy war bonds” campaign of World War II, or similar national drives. There are entrenched economic interests that would like to prevent this. To a certain extent, the problem is political. New research involving gene therapy points to an approach that might provide a means to effective behavior change: optogenetics. Optogenetics involves seeding neuronal DNA with genes that make light-sensitive proteins. When energized by a certain wavelength of light, neurons can be made to fire or be inhibited from firing. The optogenetics approach could provide a means of suppressing appetite or cravings for alcohol or nicotine. 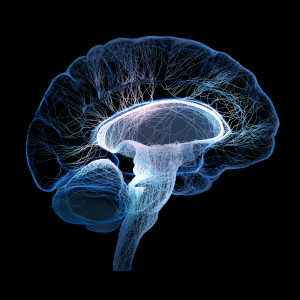 Admittedly, this type of intervention is suppositional, and there are obvious ethical questions surrounding altering the brain using this type of method. The point is that behavioral change is so difficult, it essentially cannot be done without extreme motivation and willpower. Lacking that, it might be that the only alternative is to intervene at the neuronal level. Health care costs will be reduced when more people follow healthy lifestyles. Moving from unhealthy habits to healthy ones will require programs developed from best practice in Behavioral Science: instilling intrinsic motivation, instilling the belief that change can be accomplished, and teaching techniques that help to sustain willpower. The effort needs to be done on a population-wide basis. That will require top-level policy initiatives, political courage, and sustained effort. The most benefit will be gained if policies and programs are put in place to engrain healthy behaviors and choices in people when they are young, thus negating the need for change later.